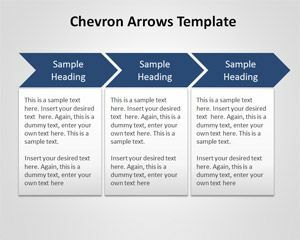 Free Chevron Arrows Template for PowerPoint is a free Chevron PowerPoint template that you can download to decorate your presentations with Chevron diagrams. 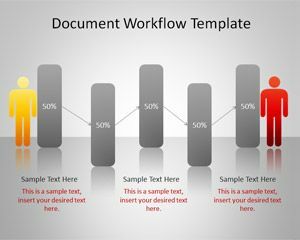 Here is an example of chevron template for PowerPoint with different slide layouts. You can download other free chevron templates including the free arrows toolkit to make awesome chevron slides.